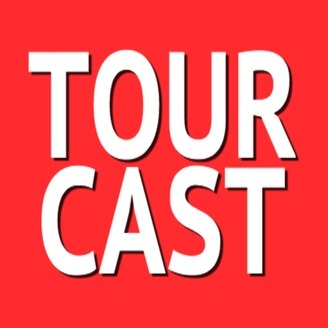 TourCast is a weekly show dedicated to delivering our spin on the world, entertainment, current events and anything else you can wrap your head around. 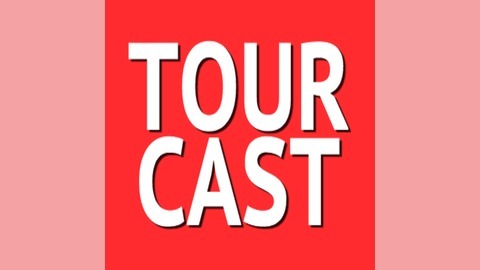 Each week TourCast will bring you their comedic show talking about sports, movies, games, pop culture, people and all around craziness from the world. Also be sure to check out TourCast's spin off, Over The Top, their dedicated Wrestling show that details, recaps and previews all things wrestling and WWE. TourCast offers a comedic view on the world today including sports, pop culture, entertainment and more.